> Has Stress Made You Ill? 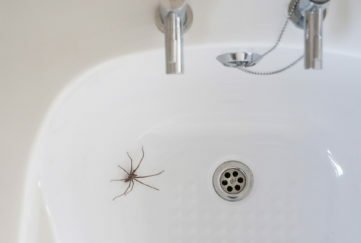 Has Stress Made You Ill? When we’re ill we often focus on the physical causes of our illness – but sometimes our physical symptoms can be a huge indicator of our mental well being. 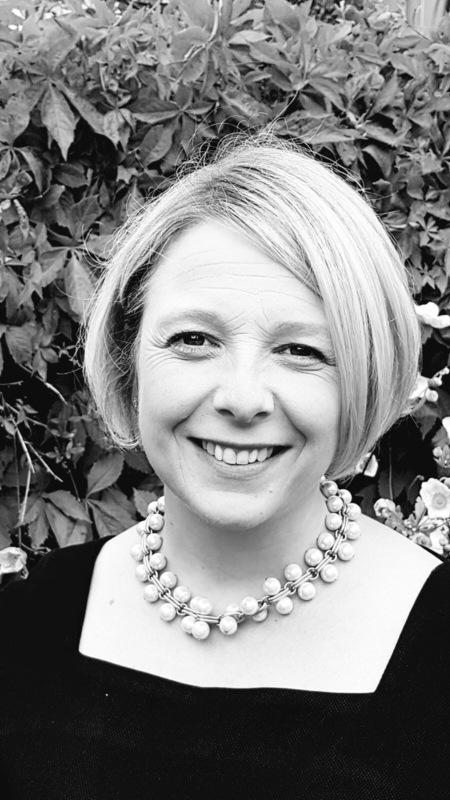 We spoke to Dr Elizabeth Kershaw-Yates, GP and one of the medical team at The Online Clinic to find out which physical illnesses can be a sign that you are too stressed. Migraines can be caused by a number of things, including hormonal imbalances, dehydration and diet – but they can also be caused by psychological factors such as stress. If you suffer from migraines, you have a very sensitive nervous system which is very perceptive to change. You might have inherited genes which make you more susceptible or have chemicals in the brain that cause the brain to respond abnormally to normal signals. Stress is one of these signals that can become a “trigger” which causes a migraine attack. It might be worth checking in on yourself and your stress levels. Keeping a “migraine diary” is a good way to see how they might link to factors in your life. Stress is a common cause of insomnia – worrying about things can stop you from sleeping. This can then make you feel even more stressed, as when you sleep your body is not only resting but actively producing and repairing its tissues. 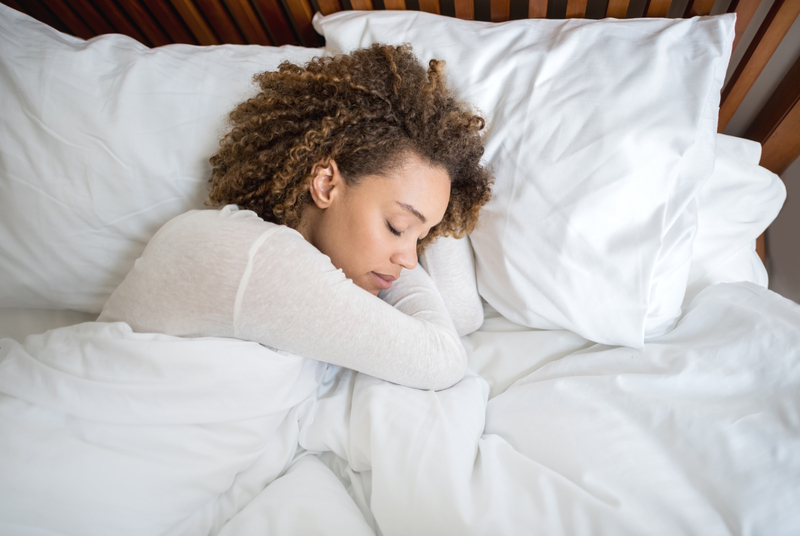 To step out of this cycle, try to stick to a routine to teach your body clock when it’s time to sleep and time to wake up. Make your bedroom a peaceful, quiet and dark area which is the right temperature. To combat stress – create a period of relaxation before you go to sleep. You can off-load your concerns by writing a “to do” list before you go to bed, rather than when you are in bed. This should mean you have a more relaxed and free mind whilst you fall asleep. 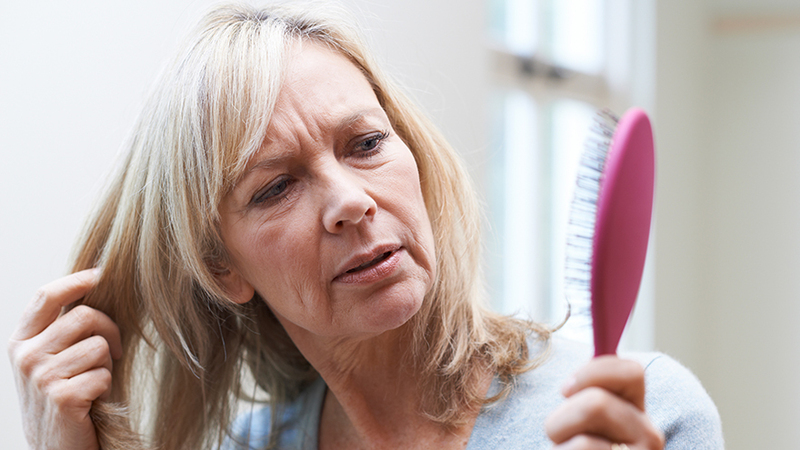 For some people, hair loss is a natural and unavoidable part of getting older. But for others, bald patches might be a symptom that your stress is getting too much for your body to cope with. The immune system can become strained and attack the hair follicles, which can be triggered by stress. 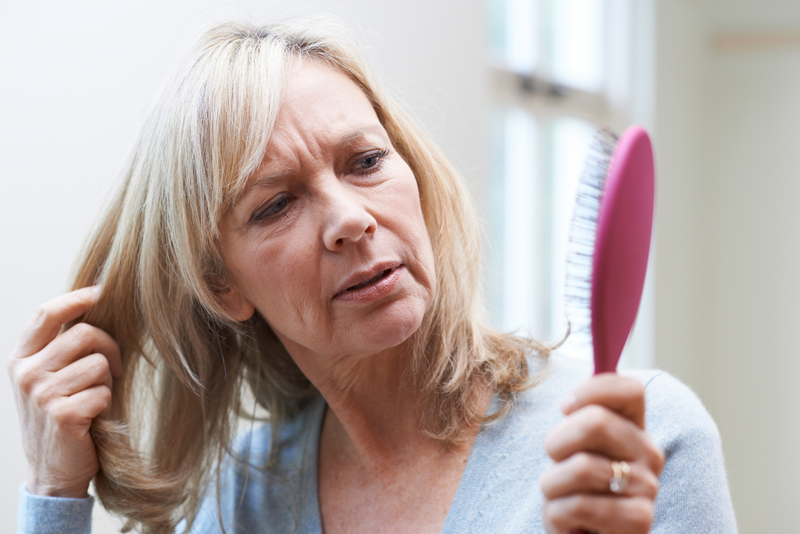 Make a note of when you experience hair loss and also your mood, to see if it could be link to stress. Your mental wellbeing can affect all aspects of your health, so taking the time to calm down and relax can help you to improve physically. It’s always a good idea to keep a diary of your health issues including your mood and diet as this can help to pinpoint what is triggering your health conditions. This can also be useful to show a doctor if you choose to seek medical advice.